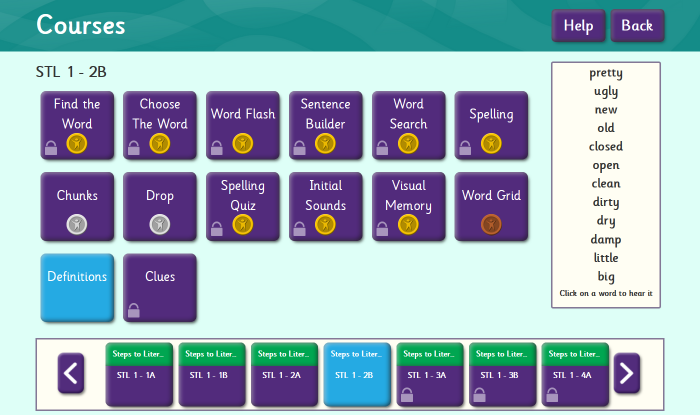 The most effective and affordable way to support your child's learning! 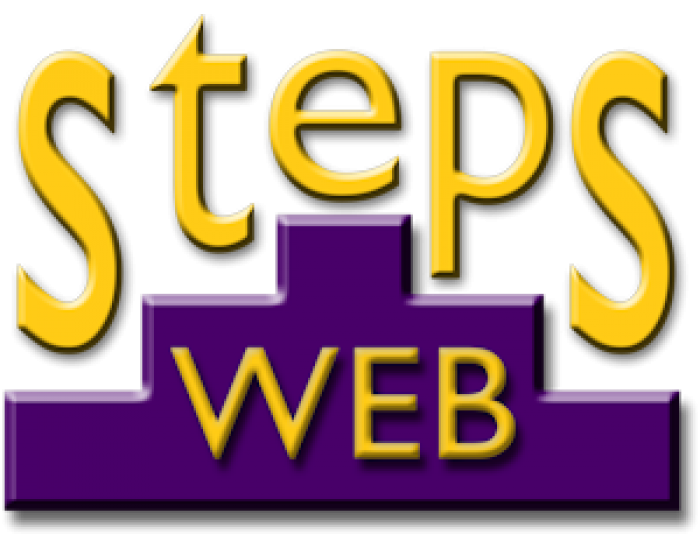 StepsWeb is an online literacy and language programme created for New Zealand learners. It is designed to work on any device, including iPad, Chromebook, Android tablet and, of course, computer or laptop. 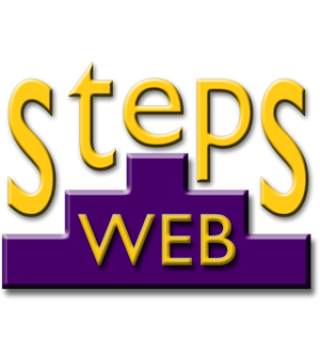 StepsWeb is effective and enjoyable. 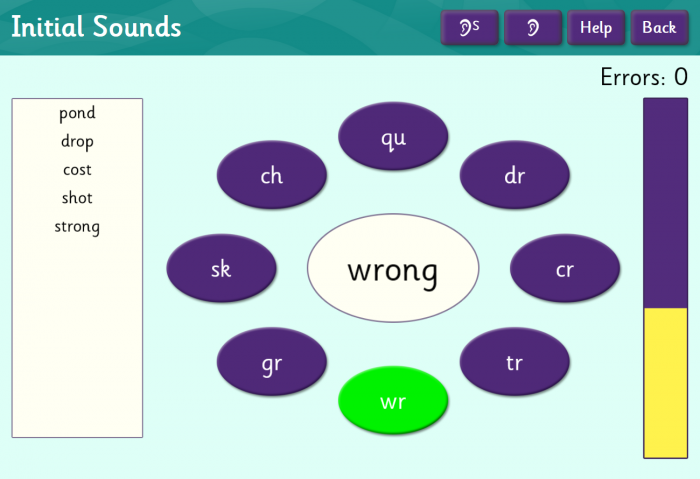 It caters for all learners aged 6 – adult and is used by over 800 NZ schools. Single user - $80 p.a. 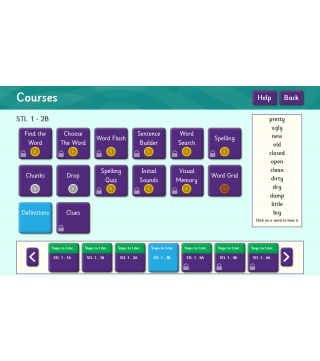 "My daughter uses your programme at school and couldn't wait to use it at home last night. 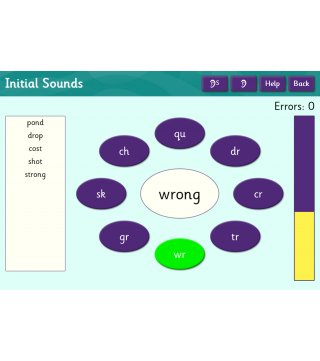 It is a fantastic learning tool and it works very effectively." - Paula E.
"A friend of mine's son uses your programme at his school and she was raving about how much his reading has improved since he's been using it." 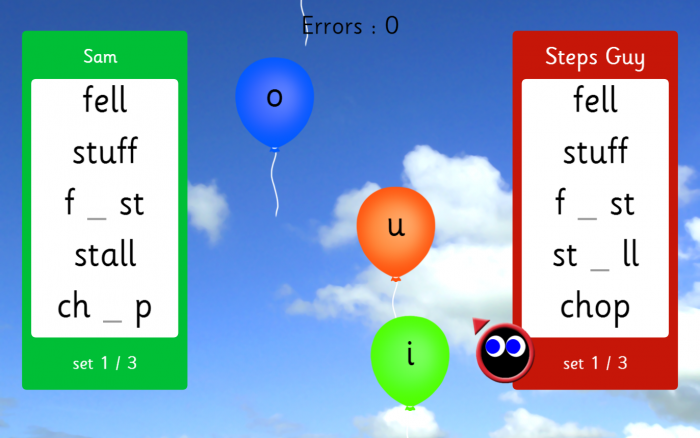 - Pip L.
"Since starting Steps, my child's confidence with spelling has been dramatically increased. He now loves to read by himself at night in bed and his fluency has increased. Whilst sick in bed recently, he did crosswords all day! It is lovely to see his confidence in reading, spelling and writing has risen so much in just the last two months." - Cassandra S.
Workbooks are available to reinforce the Courses section. These are not essential for most users, but are appropriate for home schoolers and for learners who need extra reinforcement. Sign your child up for a free trial, and the Placement Test will start them on the correct level of the Courses and tell you which workbook to purchase. We suggest getting the Answer Booklet as well!